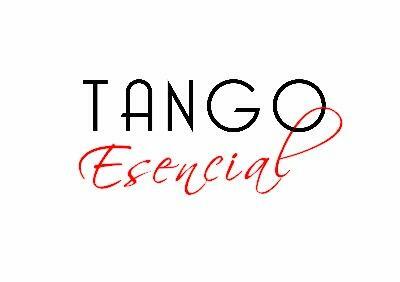 We are glad to invite you to participate in the Tango Esencial 2017 festival, an event to deepen the Tango dance, from different perspectives. We have prepared a few days with a lot of dancing, five great milongas, four at the Olympia Hotel and a free outdoor, with the live music band of Vale 4 and the exhibitions of two great couples of dancers. The opening will be on the 20th with our classic "Tango Pasion que sana" where there will be a workshop in the morning and a round table in the afternoon focused on tango and wellness. We will have 4 sessions with a total of 14 hours dedicated to teachers and amateurs interested in teaching or to know the tango more thoroughly, in which classes will be taught levels I and II of the Dinzel System and didactics for teaching. We will have 7 teacher workshops from Buenos Aires, Greece, Bratislava and Sweden and we will close on the 25th with Improvisation Day, a workshop you can not miss, "the only truth of tango is improvisation" come and train how to find the Optimal emotional state to find your own self and your capabilities for the creative moment. We hope you, if you want to be happier, you can not miss it.